A week after Missoula was named one of the country’s top 10 cities for beer drinkers, Draught Works Brewery began work to renovate its westside facility, making way for expanded beer production and a new canning operation that will launch this spring. Jeff Grant, co-owner and brewmaster at Draught Works, said the renovations, which began on Tuesday, will expand the brewery’s Toole Avenue facility by 5,000 square feet, pushing into space formerly occupied by the Freestone Climbing Center. 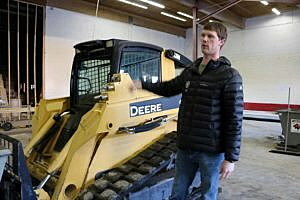 Standing amid the work in progress, Grant said the expansion will nearly double the space used by Draught Works from 7,000 square feet to roughly 12,000 square feet. Additional tanks will arrive in February, enabling the brewery to increase production to 10,000 barrels – the current taproom limit. 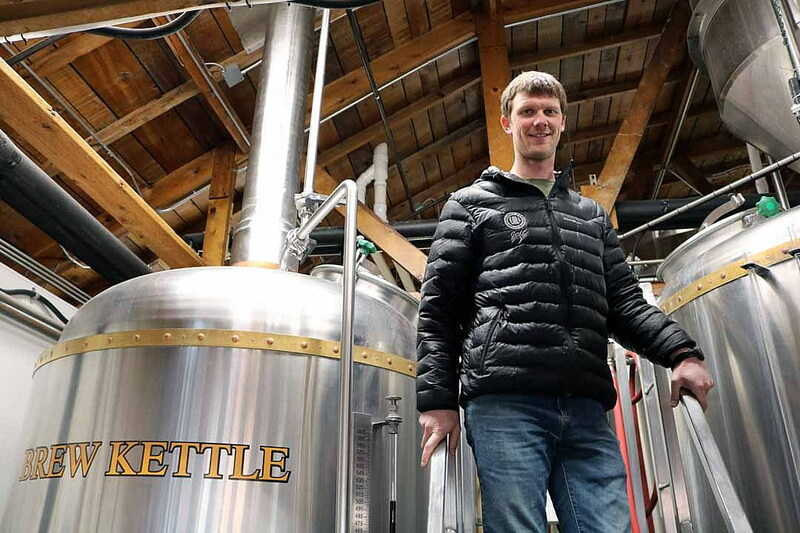 The five-year-old brewery has distributed its product on tap throughout western Montana since it opened in October 2011. While the distribution range isn’t expected to change, Grant said, the new canning operation will make the product portable, effectively growing the company’s brand. Draught Works was founded by Grant and Paul Marshall, who together redeveloped a former recycling center dating back to 1931. The company’s product has grown in popularity, and Draught Works was named the Brewer of the Year in the “Very Small Brewing Company” category in 2014. Grant said the expansion will bring several new full-time jobs, including brewers and a sales representative. The cans will be distributed in 12-ounce six-packs, starting in three initial brands, including the “Scepter” IPA, the “My Ruca” American pale ale, and “That’s What She Said” cream ale.